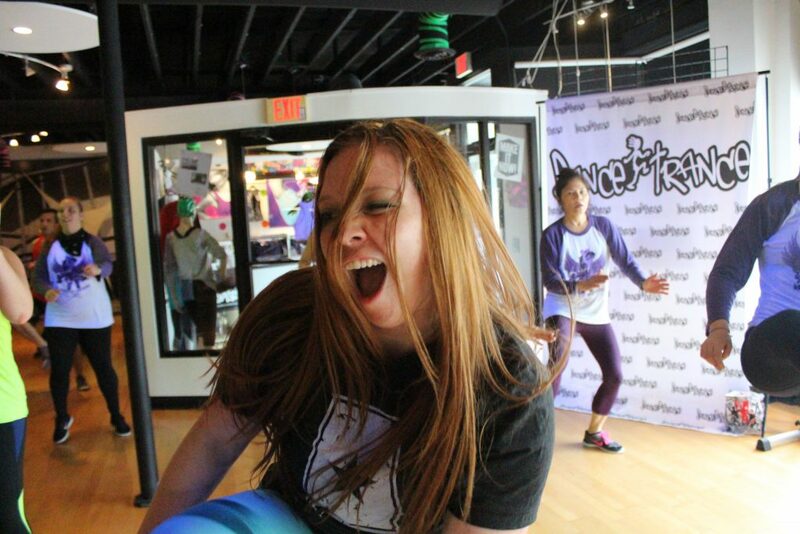 Dance Trance Director, Beth Handline. Phone: 904-571-7984. E-Mail: Beth@dancetrancefitness.com. Address: 214 Orange St., Neptune Beach Florida, 32266 ©1993 Dance Trance Fitness. All Rights Reserved.